Zeiler landscape has developed a reputation for creating gardens and outdoor spaces that reflect our clients’ unique tastes and specific needs into works of art. We offer many quality landscape services including design, installation, renovation and weekly yard and landscape maintenance. 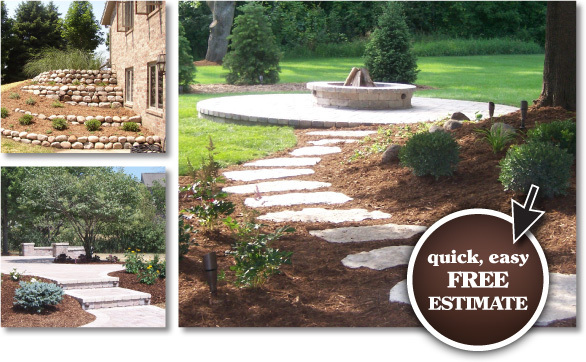 Please contact us for a FREE estimate and a customized package that is just right for you. It’s not about the fixtures–it’s about the effect. Our professional lighting designs can enhance your new or existing landscape.